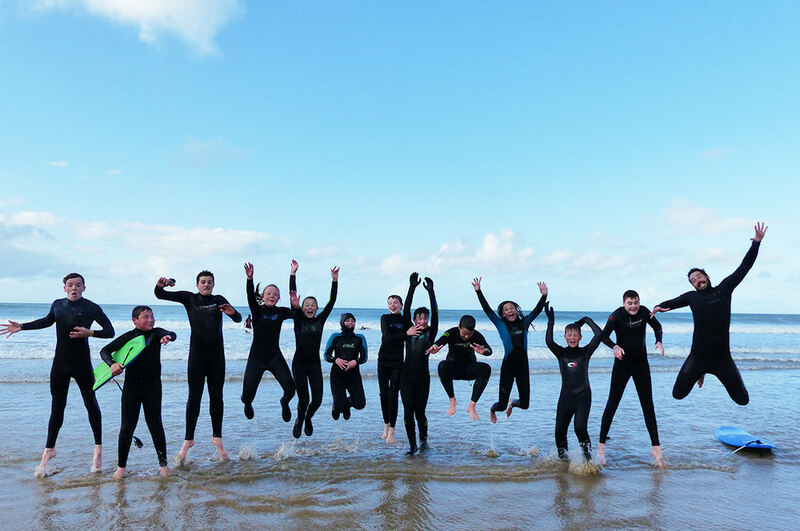 Surf club takes place at Longline surf school on Benone beach, with qualified Longline Surf instructors. The club runs for 4 weeks during the months of April/May. 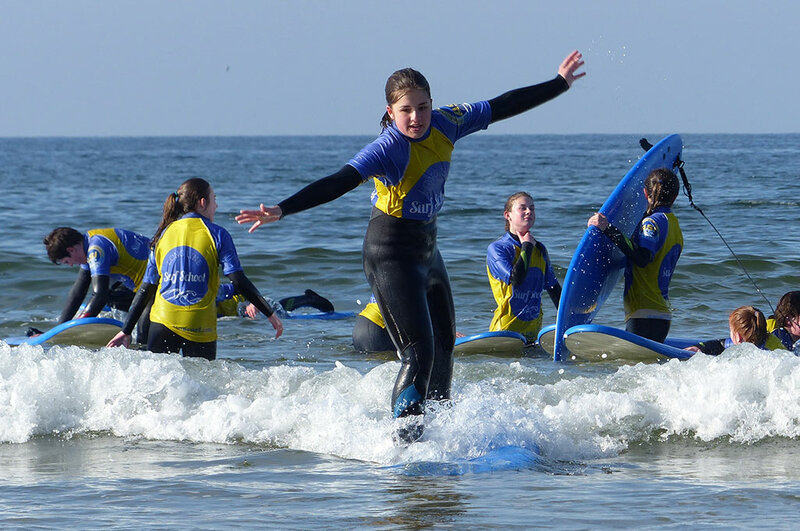 Pupils surf during one session per week and can choose to attend on either a Tuesday or Thursday afternoon, leaving school at 3.45pm and returning to LGS at approximately 6.15pm (alternatively pupils can be collected directly from Benone). 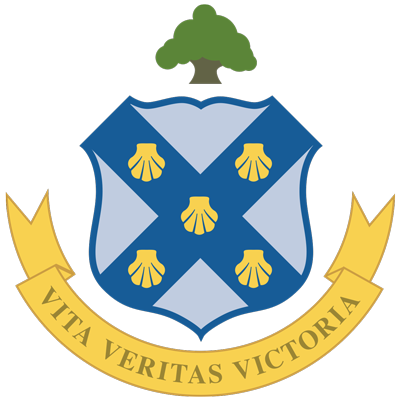 Transport to Benone is in the school minibus. 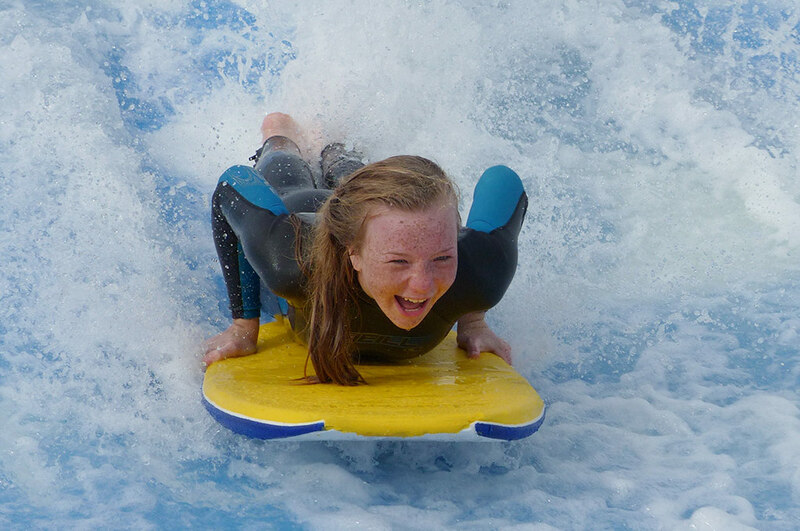 The cost of surfing is set by Longline surf school each year and will be included in the letter of interest given to pupils in the spring term. 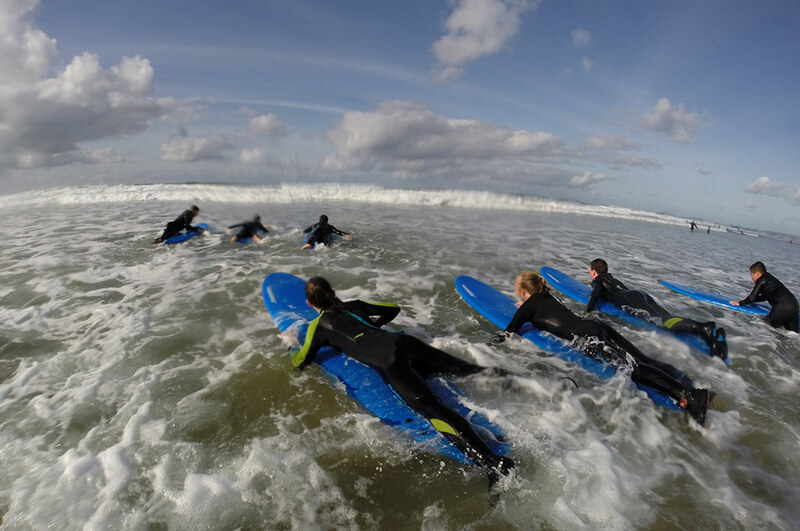 During the Halloween Half term in 2015, 14 students accompanied by Miss Doherty and Mrs Stewart made their way to Cornwall for a week of surfing and activities. 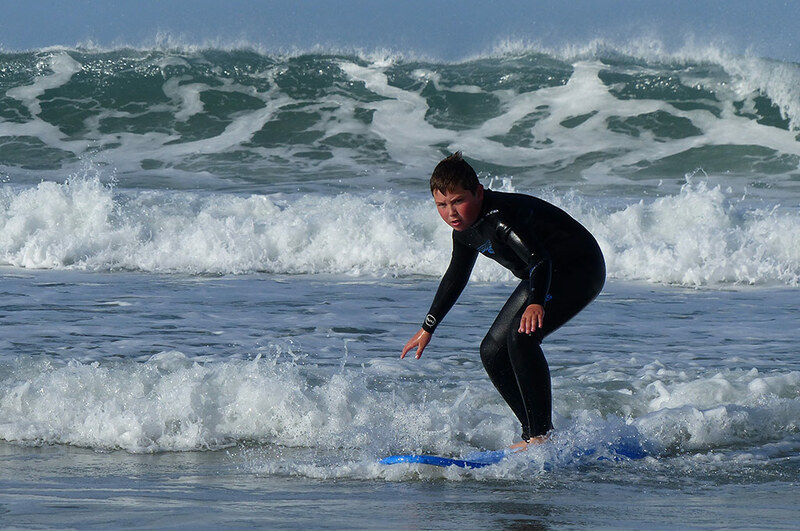 The trip was organized in conjunction with Longline Surf school as a result of our annual surf club with them every summer term. It was the second time that we had organized this trip and it was even better than the first. 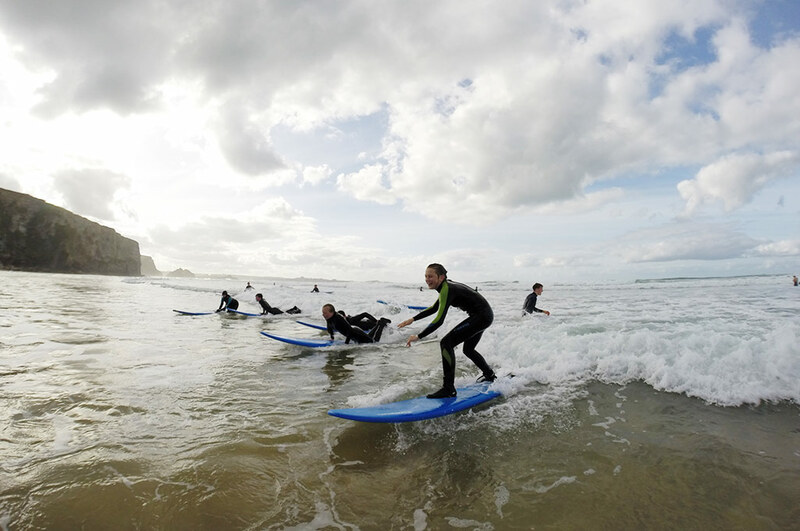 We look forward to our next surfing adventure!